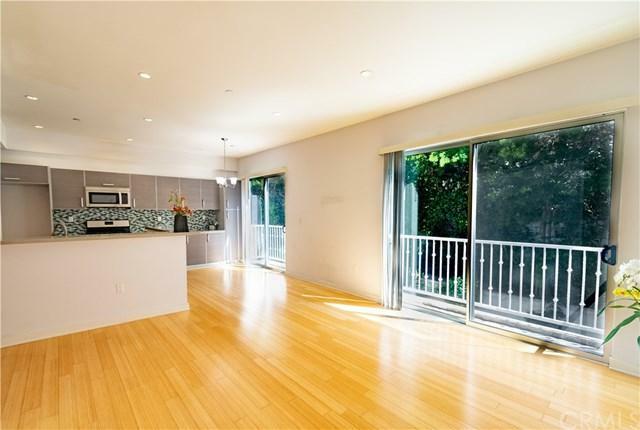 Contemporary style condo at ÃƒÂ¢Ã¢â€šÂ¬Ã‹Å“Regency VillasÃƒÂ¢Ã¢â€šÂ¬Ã¢â€žÂ¢ located in highly sought after ÃƒÂ¢Ã¢â€šÂ¬Ã‹Å“Korea TownÃƒÂ¢Ã¢â€šÂ¬Ã¢â€žÂ¢ (Mid Wilshire/ Hancock Park Area). Trendy and Modern interior design provides ÃƒÂ¢Ã¢â€šÂ¬Ã‹Å“City Life StyleÃƒÂ¢Ã¢â€šÂ¬Ã¢â€žÂ¢. Bright and Airy indoor with Natural Light. Open and Streamlined floor plan. One of the few units with ÃƒÂ¢Ã¢â€šÂ¬Ã‹Å“Lager KitchenÃƒÂ¢Ã¢â€šÂ¬Ã¢â€žÂ¢. Gourmet kitchen features spacious Quartz counter tops. Custom designed cabinets with plenty of storage spaces allow easier organization. Full Back Splash with Modern design Mosaic Tiles. 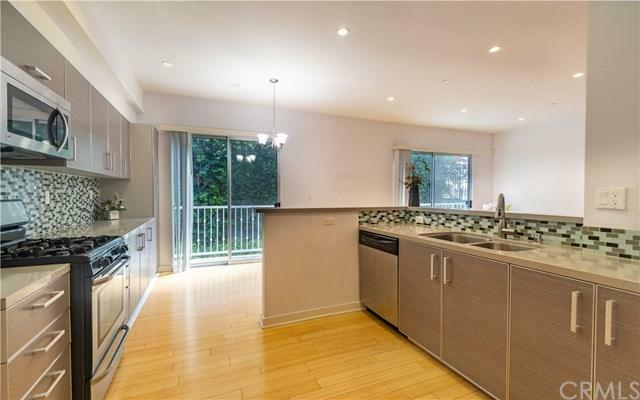 ÃƒÂ¢Ã¢â€šÂ¬ Contemporary style condo at ÃƒÂ¢Ã¢â€šÂ¬Ã‹Å“Regency VillasÃƒÂ¢Ã¢â€šÂ¬Ã¢â€žÂ¢ located in highly sought after ÃƒÂ¢Ã¢â€šÂ¬Ã‹Å“Korea TownÃƒÂ¢Ã¢â€šÂ¬Ã¢â€žÂ¢ (Mid Wilshire/ Hancock Park Area). Trendy and Modern interior design provides ÃƒÂ¢Ã¢â€šÂ¬Ã‹Å“City Life StyleÃƒÂ¢Ã¢â€šÂ¬Ã¢â€žÂ¢. Bright and Airy indoor with Natural Light. Open and Streamlined floor plan. One of the few units with ÃƒÂ¢Ã¢â€šÂ¬Ã‹Å“Lager KitchenÃƒÂ¢Ã¢â€šÂ¬Ã¢â€žÂ¢. 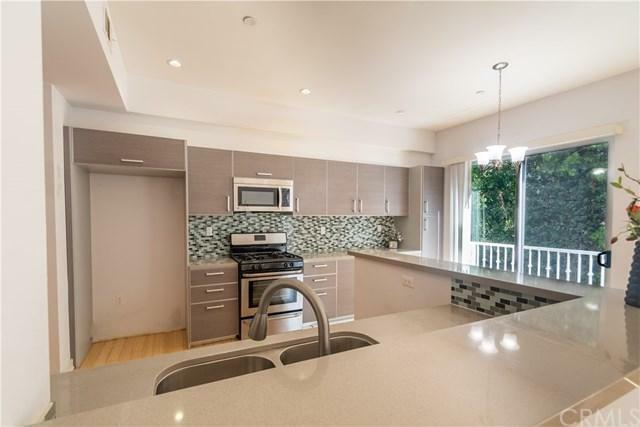 Gourmet kitchen features spacious Quartz counter tops. Custom designed cabinets with plenty of storage spaces allow easier organization. Full Back Splash with Modern design Mosaic Tiles. ÃƒÂ¢Ã¢â€šÂ¬Ã‹Å“NO UNIT ABOVE, NO INTER-LAYER NOISEÃƒÂ¢Ã¢â€šÂ¬Ã¢â€žÂ¢. Private balcony with green tree views for relaxing after work. 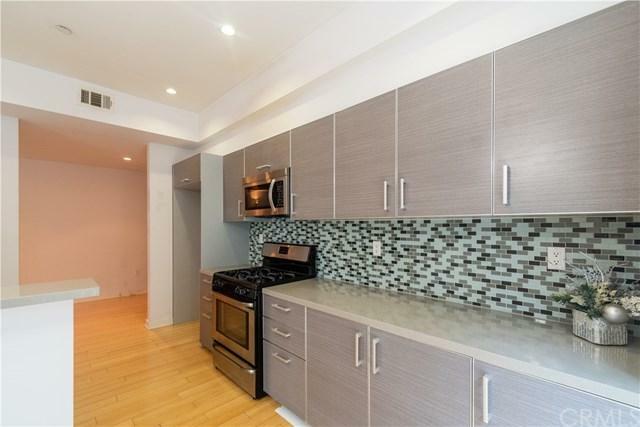 Wood Flooring, Recessed Lights, and Stainless Steel appliances. Indoor laundry room. Community Rooftop Lounge. Close proximity to Entertainments and all other Amenities. Enjoy Private and Calm living with only 11 units in the community. HOA Dues include water & trash. 'Brand New' Carpets have just been installed in bedrooms.